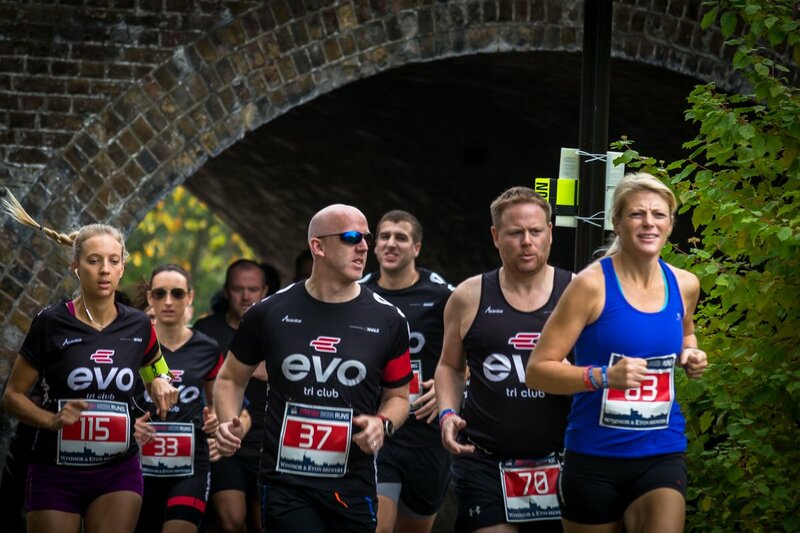 Have you ever thought the best thing about completing an event is the satisfaction or relaxing afterwards with a cool beer. If so you'll fit right in at this event. 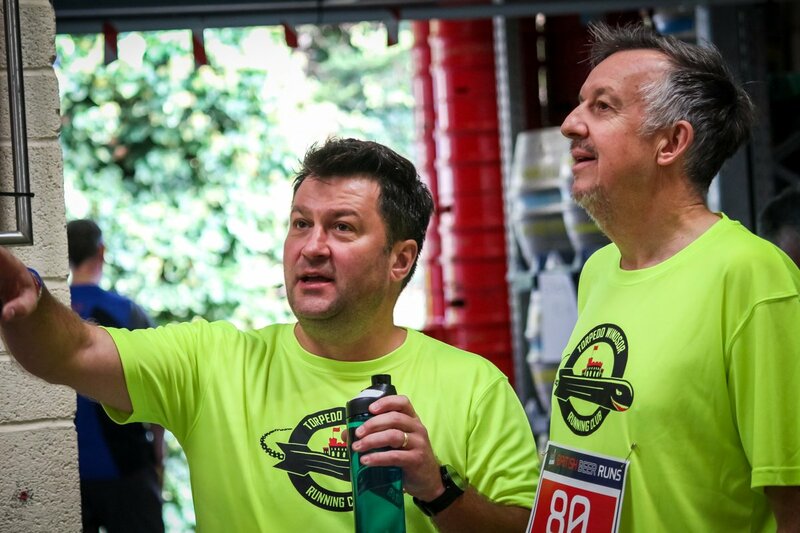 British Beer Runs was setup in 2017 with the aim of delivering a series of running events out of breweries in the South East. 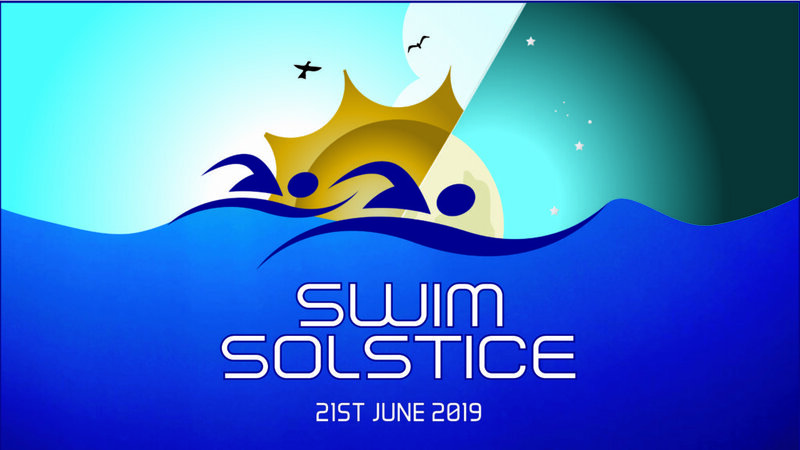 Windsor was a roaring success and is back for 2019 bigger and better. For well over 300 years, Windsor Ales were famous amongst rich and poor alike. On St Georges day 2010, seventy-nine years after the closure of Windsor’s last brewery, four friends came together to bring brewing back to the heart of these two famous Berkshire towns. Since then Windsor & Eton Brewery have been producing a variety of great quality cask, keg and bottled beer – guardsman (best bitter) being the first. they have gone on to produce over 40 different cask and keg beers, sold nationally as well as locally here in Windsor. 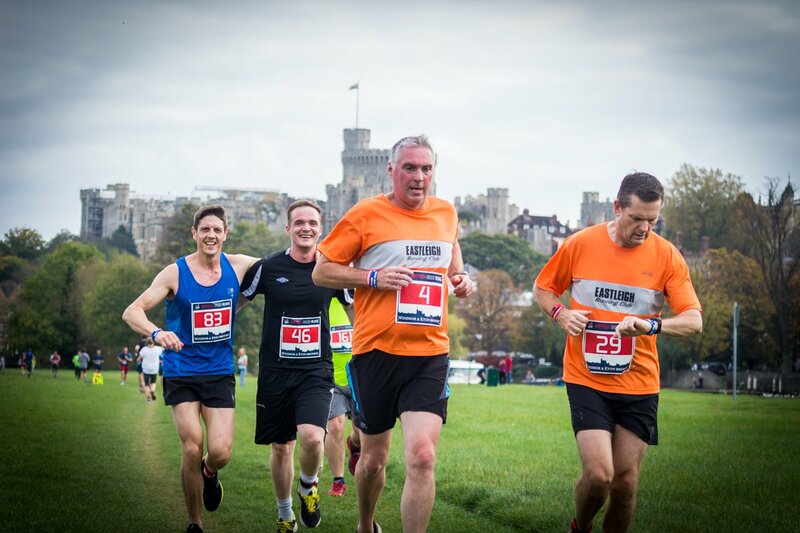 The Windsor Beer Run has a cracking course and a finish line atmosphere truly worth the effort with opportunities to explore the brewery, enjoy a drink or two, grab some food, enjoy the live music and entertainment. 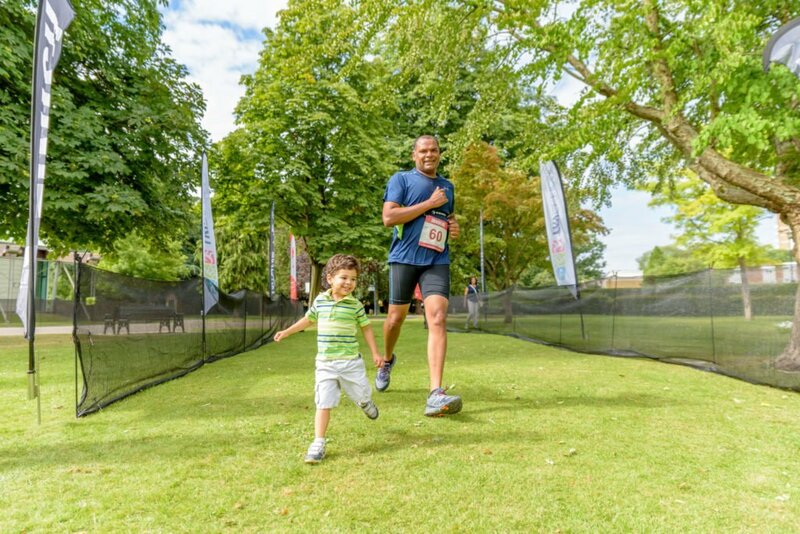 This year we've added something for all the family with a family fun run event. 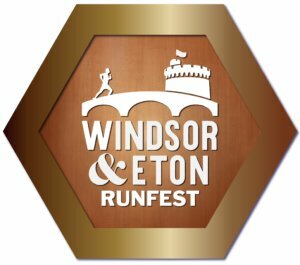 If all that the free beer isn't enough, Windsor & Eton Brewery will be selling additional pints at £5. 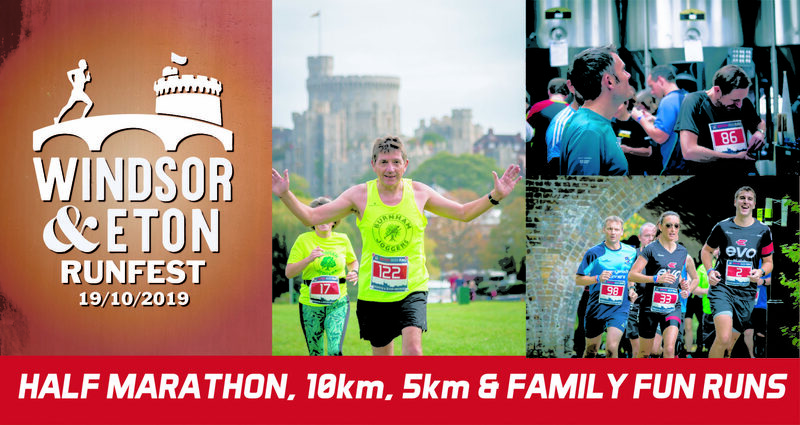 Once the event is over, Windsor town centre is just a short walk away.